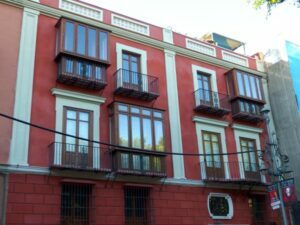 In Part 2 of our guide to buying property in Malaga, we take a look at the property market in Malaga city centre. For general information about the Malaga property market, tourism in the city and the holiday let market, read Part 1 here. Malaga old quarter stretches from the Guadalmina River in the west to Plaza de la Marina in the east and is limited by Calle Carretería in the north. It also includes the Soho district between the Contemporary Art Centre (CAC) and the port. This area is characterised by old buildings, many built in a colonial style during the 19th century and early 20th century. A lot of the streets are pedestrian or with restricted traffic access. The main things to see in Malaga – monuments, museums and cultural venues – are concentrated here and this area boasts a huge choice of shops, restaurants and hotels. The port and main beaches in Malaga are both within walking distance. Proximity to the main tourist attractions, shops and restaurants. Excellent public transport including train and bus transport to Malaga Airport. Lots going on year-round including the main cultural events in Malaga. Opportunity to buy property with character, often with typical features such as stained-glass windows, a central patio or a roof terrace. High noise levels especially in streets and squares home to popular bars – choose the location of property carefully and visit the area in the evening to see how loud street noise is. Difficult car access – if you choose a property on a pedestrian street, check if car access is permitted for residents. Limited parking – if you plan to use or hire a car in Malaga choose a property with private parking or look into renting or buying a parking space in a nearby car park. State of disrepair in some areas – Malaga City Council is currently restoring many areas in the old quarter. Check to see if your chosen area is due for restoration in the near future. As we mentioned in Part 1 of our Guide to Buying Property in Malaga, the property market in the city centre is one of the most buoyant with the highest prices. The average square metre price in August this year was €1,970, over 20% higher than the city average. Due to interest from foreign and Spanish investors buying holiday lets and entire buildings for conversion, there’s a shortage of property for sale in Malaga centre and very little new construction. 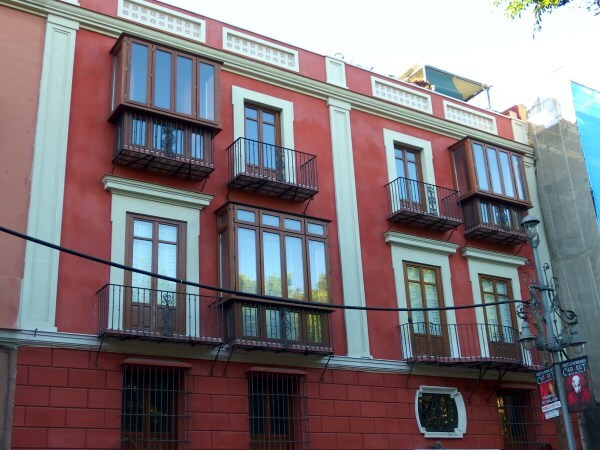 Expect to pay from €150,000 for a 2-bed, 1-bath apartment and from €180,000 for a 2-bed, 2-bath apartment on streets away from the main tourist areas. Double these prices for properties in the heart of the old quarter. Many properties in the old quarter need extensive refurbishment. Get an estimate for this before you commit to a purchase so you can factor the costs into your budget and possibly negotiate a reduction on the asking price. Older buildings rarely have lifts. If you’re planning to let your property in Malaga for holidays this may put guests off as well as being inconvenient for you for luggage and shopping.